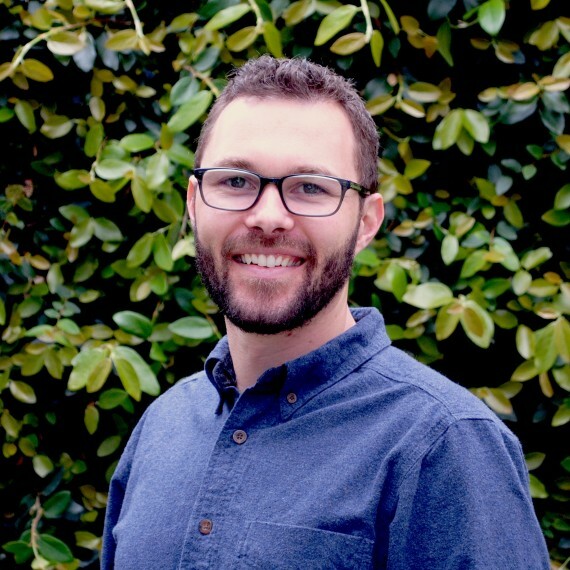 Nate grew up in Davis, California with a strong sense of community and environmentalism that has driven his pursuits in landscape architecture. At Cal Poly, San Luis Obispo, he focused his studies in community design and upon graduating, worked on a variety of public space projects both local and abroad. While also gaining experience in high-end residential design, Nate developed a strong affinity for planting composition and custom detailed design solutions tailored to specific client needs. These new interests led him to strengthen his knowledge by working with design-build companies, where he executed projects in all phases at intimate levels. At Kikuchi + Kankel Design Group, Nate draws from his multi-faceted experience to provide a comprehensive set of skills in managing a variety of projects. Nate is currently working towards licensure in the State of California. He and his wife Meghan have a baby girl, Molly, and they enjoy watching live music in their spare time.